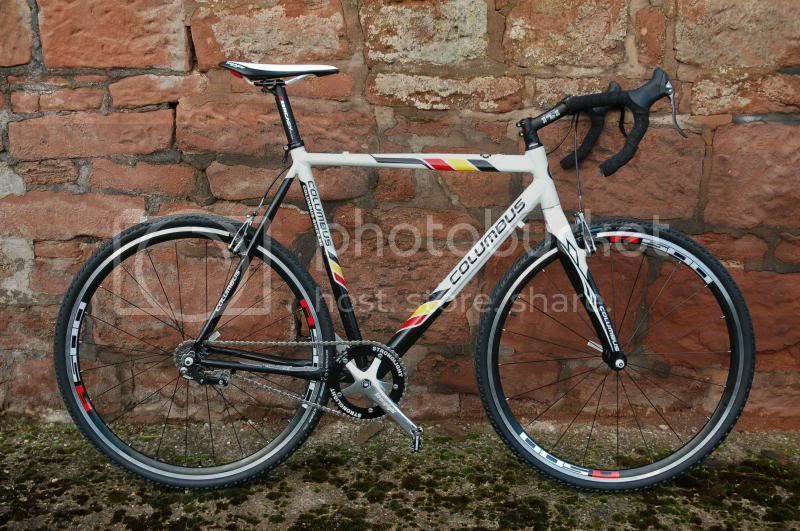 Latest toy, Colnago CLX 3.0, picked up last Thursday. 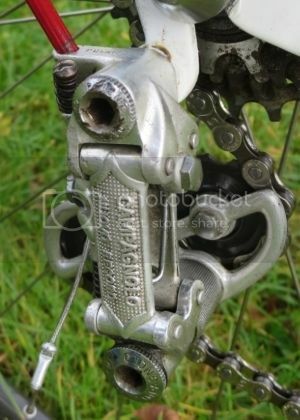 you are going to put pedals on a bike that cost more than the wheelset? Seriously? 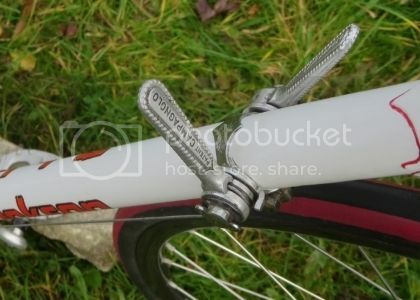 Close fitting mudguards, specialised build quality , whats not to like? Did a qick 25 this aft on the road bike , wet ar.., toolkit fanny pack. Bike covered in crap! Mudguards if only. Did Swinley again yesterday with a couple of mates. Getting more confident on the downhills now, keeping up with them on their full suspension bikes - me on a hardtail! Last edited by Velorum; 5th May 2014 at 08:51. Learning how to clip in and out without killing myself now ! RS30s are around £140, Keo max 2 carbons are around £110 hence my surprise. The wheelset is the single biggest factor on performance after the frame and is where most people would spend upgrade money. That said the RS30s are a good set of wheels to start with. 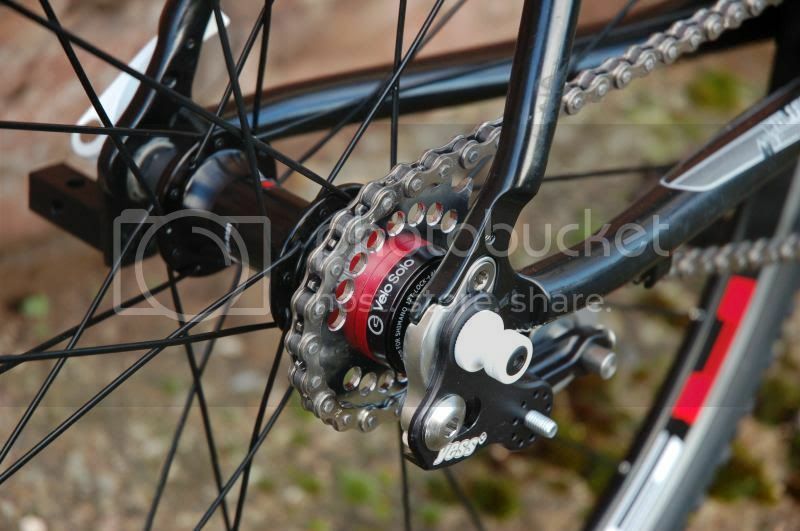 Anyhow, you have a lovely bike with good components so get out and ride and enjoy! Oh these are locally built in my home town! Currently, Sparta is big with the so called E-bikes. What is this "suspension" of which you speak? thats a right beauty Angus! share the full spec list! Last edited by Josh B; 27th November 2013 at 01:17. Whats that got to do with anything? What are those wheels and tyre's? They look very stealth. The wheelset looks like Mavic R-sys SLRs with their matching Mavic tyres. Very nice. I like the way the logos on both match and are completely understated. I just picked this up last week. A 1972 Bob Jackson. 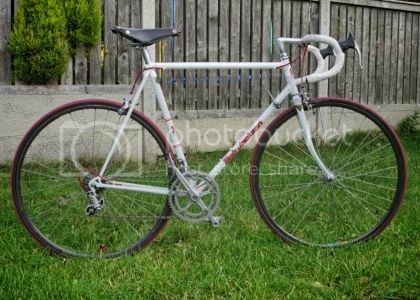 Frame looks lovely, original bars and headset. 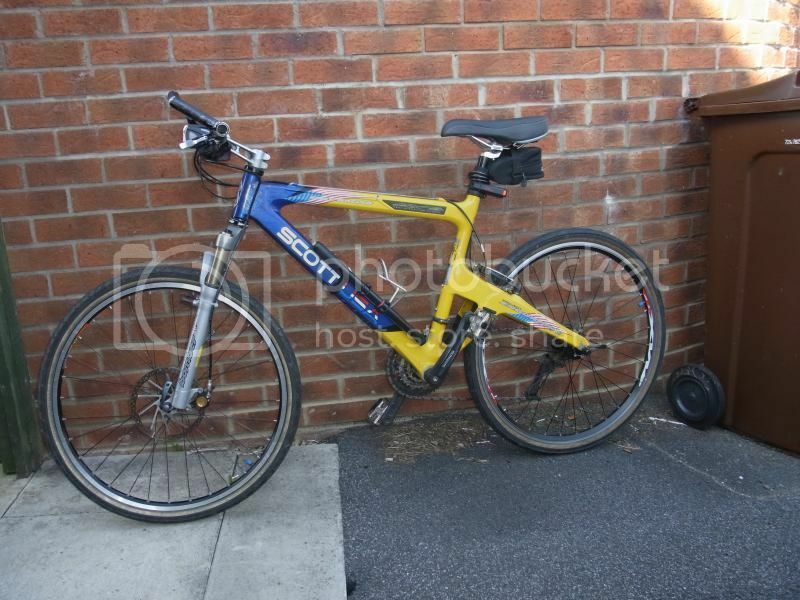 Horrible wheels, tyres, brakes and paint job, but it does have 70's Campag' gears and cranks. I don't live far from Bob Jacksons so will get it resprayed there in the spring. It rides lovely although as my other bike has compact gears, these gears are taking some getting used to. I don't see me taking on many climbs with it!! Pity about the fat bugger on top! In answer to the question 83kgs and 6'2. I just picked this up last week. A 1972 Bob Jackson. Nice Jackson. Here is mine, made about 1990. I purchased it NOS to replace a frame that snapped on my commuter. Bars, stem, brakes, chainset, front derailleur, seat pin all come from the original Dyna Tech that I bought about 25 years ago! 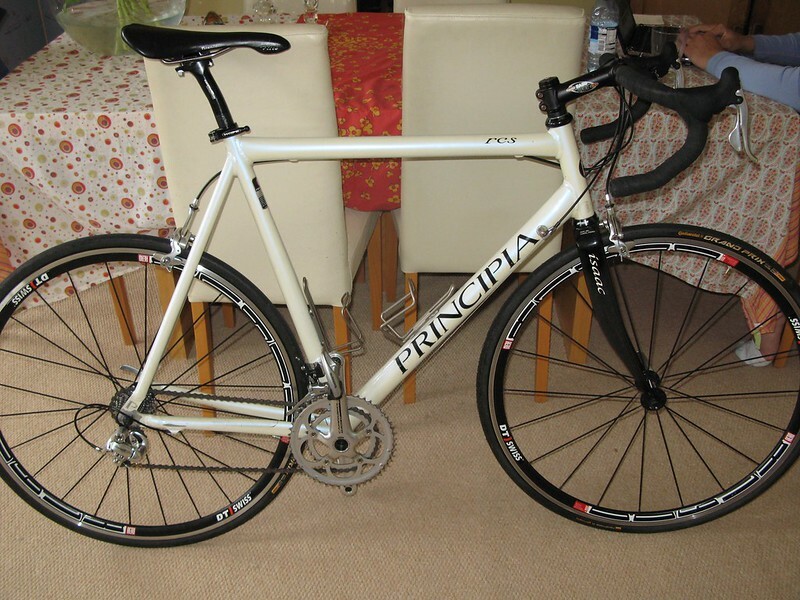 I do about 65% of my annual mileage on this, all the way from when the clocks change in Nov until about June when the best bike comes out of hibernation. Nice I like the paint job. What is the "best bike"? At the moment mine is a Van Nicholas Yukon. But I am on Ricky's waiting list for a Feather! http://www.feathercycles.com Should arrive Aug/Sep next year. Thanks chaps. Those bikes look nice in the link. 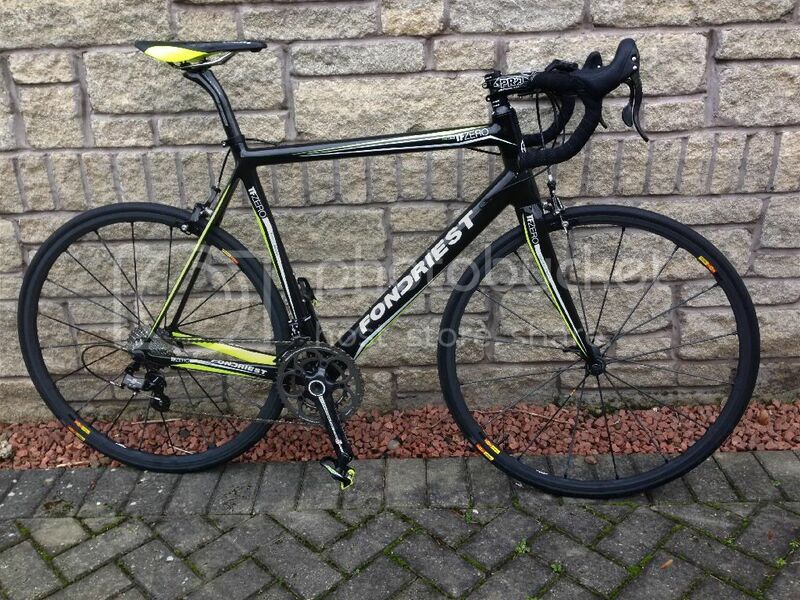 The best bike is nothing compared to some of the machinery on here, a Focus Cayo with upgraded wheelset. Last edited by neebsta; 29th September 2015 at 21:20.
my weekend ride is a 2011 rocky mountain team vertex, light as a fly and beautiful to boot. 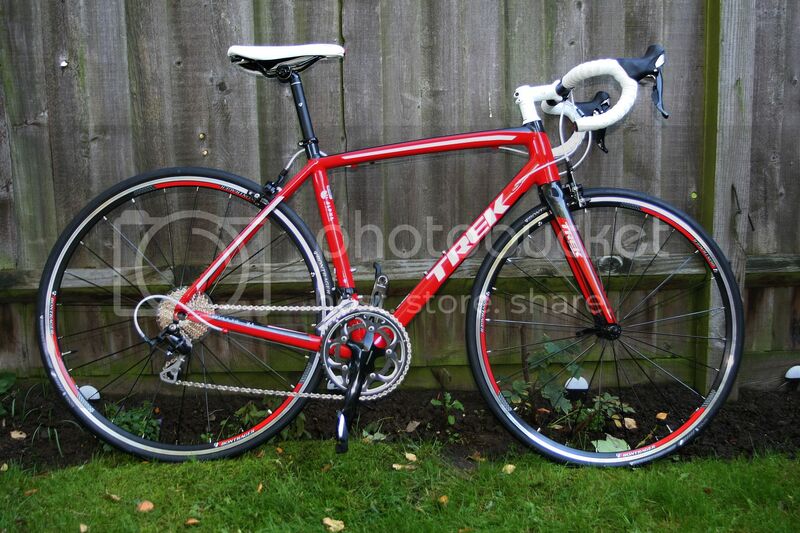 Definitely all the bike I could ever want I'm doing the 100 km London bike ride next year and looking forward to it. My steeds, a Specialized Secteur and a Cannondale SL1. A few of mine here. Independent fabrications steel 29er in the foreground, which is the bike I spend most of time on. I live on the South Downs and singlespeed seems to suit me. Cotic hemlock for days where I need gears and suspension. Oh and a fixee I ride to work on.. I would probably have loads more if i had the room. Bikes are cool, and relatively cheap compared to watches. I have done quite a bit mountain bike racing, mainly longer stuff, e.g. Transalp etc, and will always ride me bike if all is well. You win best saddle award mate! great eclectic collection of bikes too btw! Only tend to ride road bikes on holidays, and this hardly gets used. Fast though, and impressed with the wheels on it. All my bikes have flite titanium saddles. Furry saddle cover was an error, as I thought it was plastic and was to be used when I park my bike outside office.. 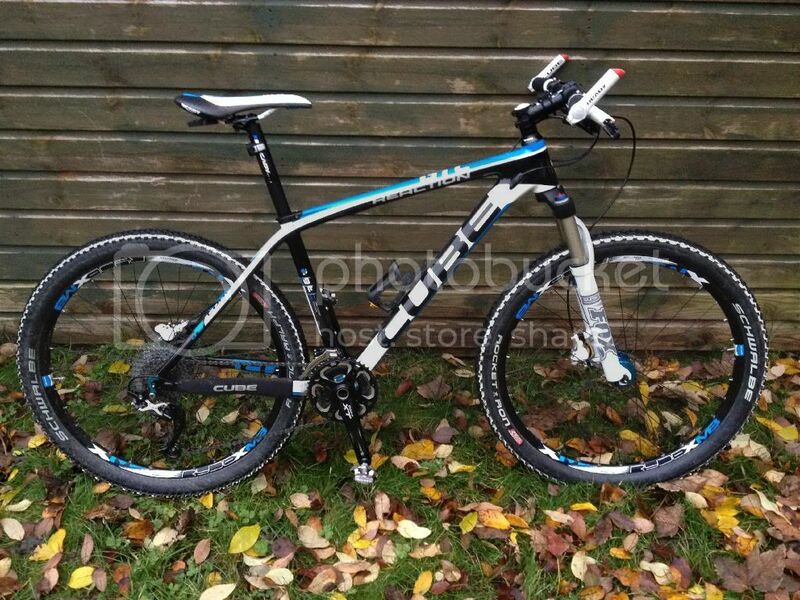 Interesting to see a Scott with a Lefty, I thought they only fit Cannondales? Loving the Indy Fab... Got my eye on something from them for my 40th in a couple of years. 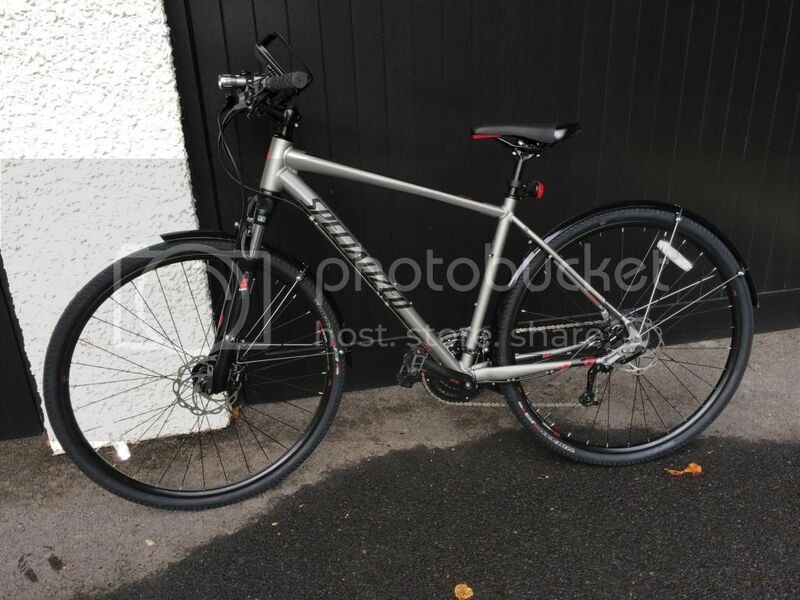 I recently bought a Whyte Cambridge Varsity hybrid for commuting duties (apologies for the rubbish photo) through my employers CTW scheme. It seems well built with a decent spec & I like it very much. 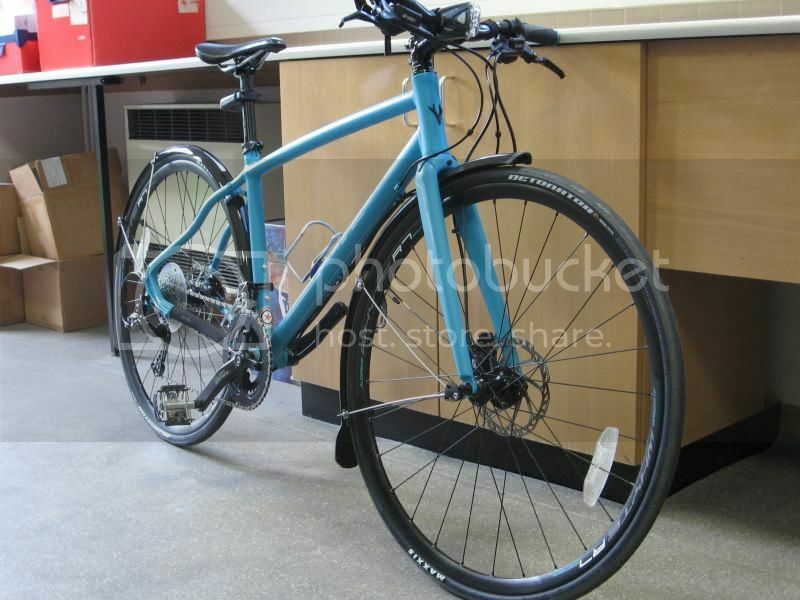 Unfortunately my wife has never learnt to ride a bike so most/all of my riding is done on the 10mile commute to work - my friend has recently bought a bike & started cycling to work as well so we may go on a couple of jaunts together when the weather improves. Last edited by pauluspaolo; 10th December 2013 at 16:03. Those endorphins used to be the mutt's nuts. I was gutted when Scott stopped making them. I'll have to keep an eye on ebay to see if one pops up. 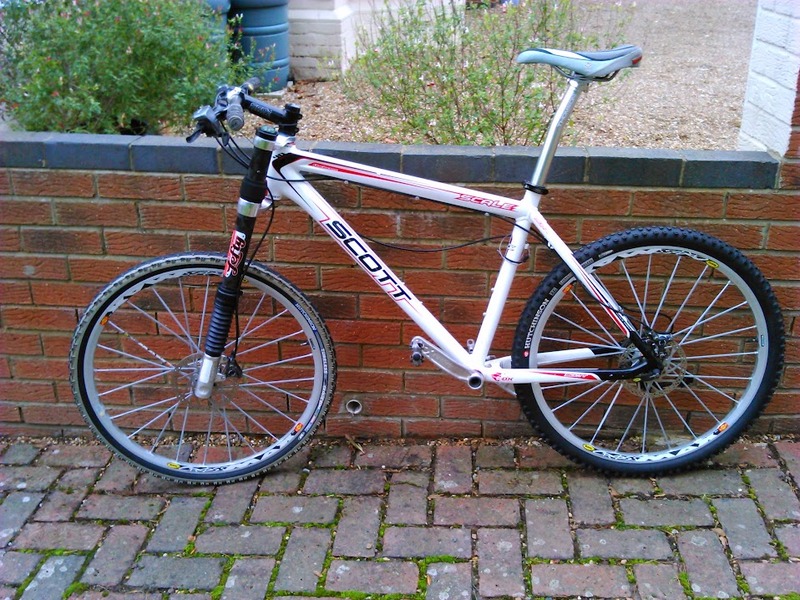 Getting a little fed up cleaning my CX bike during the week so have just built a single speed CX winter hack. Pretty happy with the way it turned out.